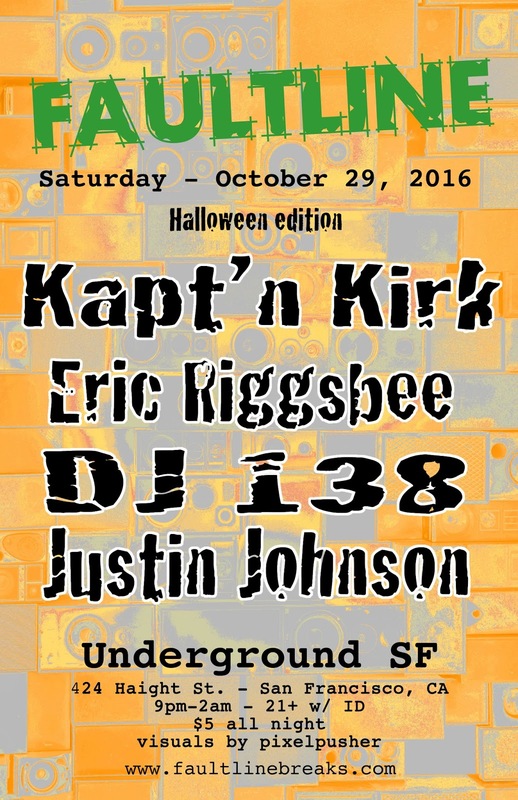 Faultline: next event October 29, 2016 - Halloween edition with Kapt'n Kirk! 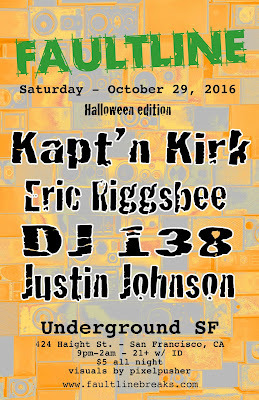 next event October 29, 2016 - Halloween edition with Kapt'n Kirk! After almost 3 years at Faultline we are very excited to throw our first Halloween Costume Party!